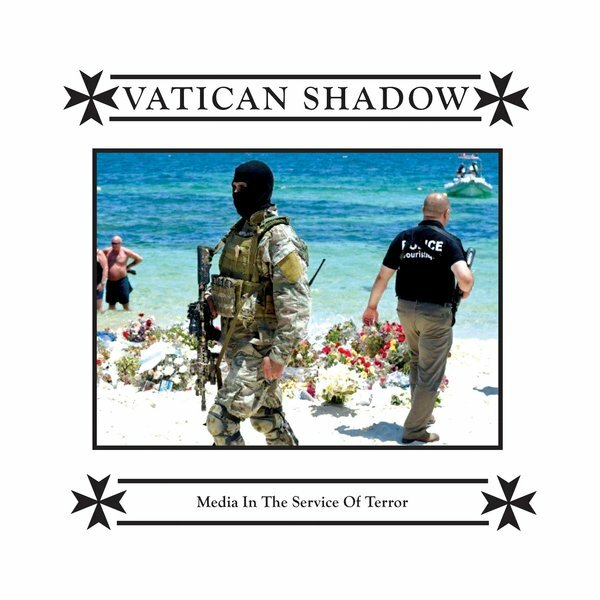 omgnyc: Vatican Shadow - "More of the Same"
Dominick Fernow has released his latest Vatican Shadow record Media in the Service of Terror. It's a solid album of post-industrial techno noise. Fernow is perhaps best known for his work under the guise of Prurient. Last year, he gained critical acclaim for his massive record Frozen Niagara Falls. For his first album-length follow-up, Fernow returns to Vatican Shadow for a more approachable, yet still merciless sound. Where Prurient can strike with volitile noise, Vatican Shadow is a more simmering and unassuming experience.